Victoria Falls is the kind of place that you will visit for a few days, and still be talking about decades later. Like any holiday destination, there are details to hash out regarding Visas, vaccinations, and money matters that are vitally important to know before you travel so your holiday is not ruined. This article is the tip of the iceberg, but will equip you with the “Absolute Need to Knows” for Victoria Falls. The best way to keep up with the town is to stay tuned to our Victoria Falls Guide website and Facebook page. 1. Which side, Zimbabwe or Zambia? Victoria Falls lies between Zimbabwe and Zambia, two countries separated by the Zambezi River and the chasm of the Batoka Gorge. The waterfall can be viewed from either country, but in all honesty, you want to see it from the Zimbabwe because sixteen of the twenty viewpoints are in the rainforest on the Zimbabwean side – that’s 75% of the waterfall! In dry season the water levels drop, and the side facing Zambia dries up. You are here to witness the Mosi-Oa-Tunya (Smoke that Thunders), so for those only visiting Zambia then, a dry rock face is going to be very disappointing. People often get confused when booking accommodation and activities, assuming that Zimbabwe and Zambia are the same country. They are not, so you don’t want to book a hotel in Zambia when most of your activities are in Zimbabwe, as you will waste valuable time and money commuting between the two. For detailed information regarding the differences visit our Zimbabwe vs Zambia page. In order to enter Zimbabwe or Zambia, you may be required to purchase a Visa. The specification for visitors differ depending on their passport. Obtaining the wrong Visa will not only be an expensive mistake, but it will also cause hassles when you try to cross through Immigration and you could well end up missing out on a bucket list activity. The last thing you want is to start your holiday off on a stressful note because of an easily avoidable problem. Visa regulations are forever changing so for up-to-date and accurate information visit our Zimbabwe Visa Page for all your Visa need-to-knows. 3. Medical Matters that Affect your Visit. 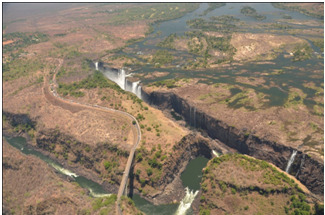 Victoria Falls is a malaria zone, but fortunately, it is preventable. Please ensure you consult a doctor who is familiar with the disease and the area. Read our Malaria page for more details. Victoria Falls is not considered a yellow fever risk zone by the WHO so vaccinations are not necessary or required. In fact, there are no vaccinations that are an entry requirement. Vaccinations such as rabies, typhoid, cholera and hepatitis would be a personal choice. Beware of the sun and heat during summer; use sunscreen, wear hats and protective clothing and stay hydrated. The water from taps, we have actually had it tested, is perfectly safe to drink. However, you might prefer bottled water which is readily available - just consider the impact on the environment of 1000’s of plastic bottles. 4. Vital Information on Money matters. It is no secret that the cash crisis is Zimbabwe is critical. Victoria Falls continues to flourish as a tourist destination, but there is little to no hard cash in Zimbabwe. It is crucial that you bring enough with you (USD is the currency), because although almost everywhere now accepts credit cards, a few still don't. You will need cash for incidentals, parks fees, tips and curio shopping and a reserve incase the card machine is not working, for things like visas. Pre book and pay for as much as you can prior to arrival. You will NOT be able to get money out of an ATM machine in Zimbabwe. However, remember this is Africa and there are plenty of poor people, so it is seriously unwise to carry large sums of cash with you, its just an unnecessary risk. The situation is fluid, so it is vital that you stay tuned to our Zimbabwe currency page for regular updates. As Victoria Falls residents, we have first-hand knowledge on how to navigate the cash crisis. Our website is a valuable resource, so make good use of it. 5. Should I Book in Advance and Why it is Important? 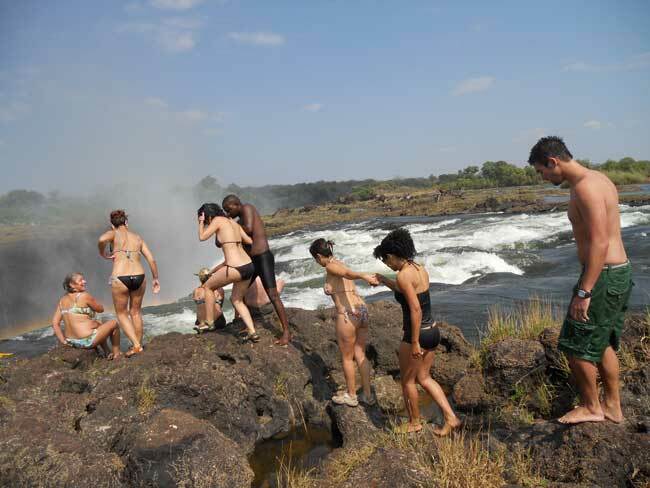 Victoria Falls is bursting with activities, and there are several advantages of booking in advance. Not only does it make sense to be doing your research online in the comfort of your own home rather than wasting your valuable holiday time having to make decisions and choices but Victoria Falls is also a busy destination and some popular activities with limited numbers, such as the Devils Pool are fully booked months in advance. Too many people arrive thinking they will book onsite, only to leave bitterly disappointed. Booking in advance also negates any issues that you may encounter with the current cash crisis. To read about the many other advantages please read our why book with us page. 6. Which Time of Year is Best? Each season cloaks the town with unique adventures but their differences dramatically affect the experience you will have. Its vitally important to prioritize your expectations and choose the right time of year. 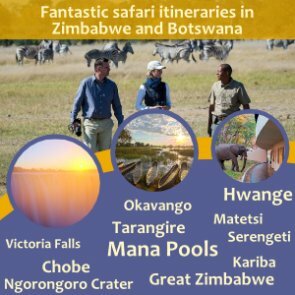 To witness the Victoria Falls in peak flow visit during the months of March to June, but don’t visit then if you wish to experience the Devils Pool as it will be closed. 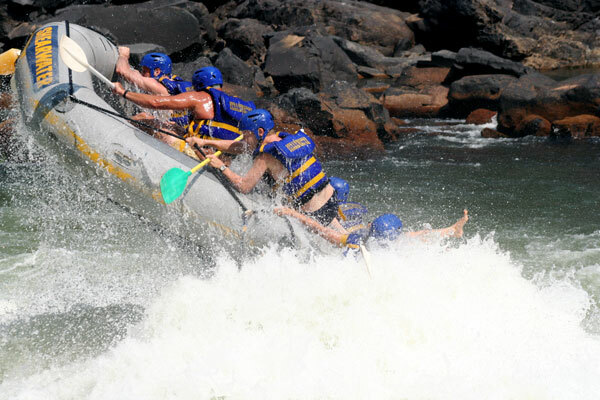 White-water-rafting is at its best between August and December when the water is low, but if you are looking for a quintessential safari, travel between July and October when the bush is dry and animals congregate around the only available water sources. Click on this Victoria Falls weather link for more details about water levels, temperature and seasonal wildlife activity. 7. What's the Ideal Length of Stay? 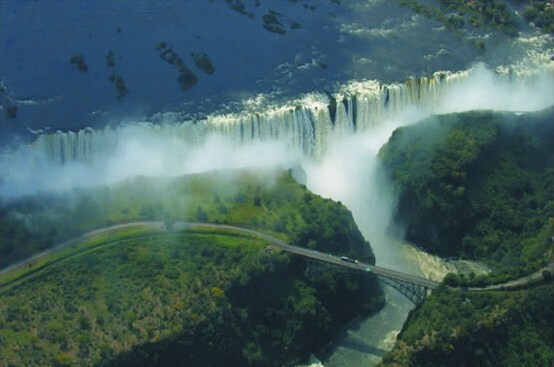 Any traveller who has explored Victoria Falls will have endless stories about the amazing time that they had there. However, too often these stories end with “I just wish we had stayed longer”. The town is a melting pot of culture, activities, eateries and adventures. There is so much to do, so we cannot stress how important it is that you plan your time wisely. Leave some time available for spontaneity, and keep a close eye on our website - we cover innovative new activities as they are launched and have detailed personal accounts on what is already on offer including the lesser known stuff. Often international flights are delayed causing travellers to miss their connecting inbound flight to Victoria Falls, if you only planned on spending 2 or 3 nights and you lose an entire day and night, it can be very disappointing, so just think carefully about how long you plan to stay. In our opinion an ideal stay is 4 nights, excluding any add on safari days. 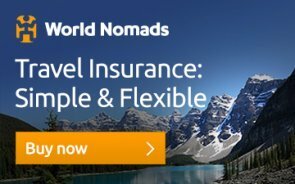 Make sure you also have good travel insurance to cover you in the advent of cancelled flights.